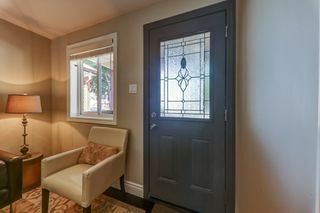 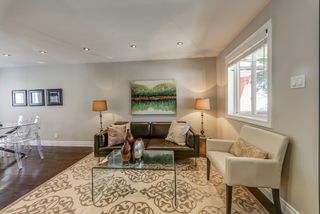 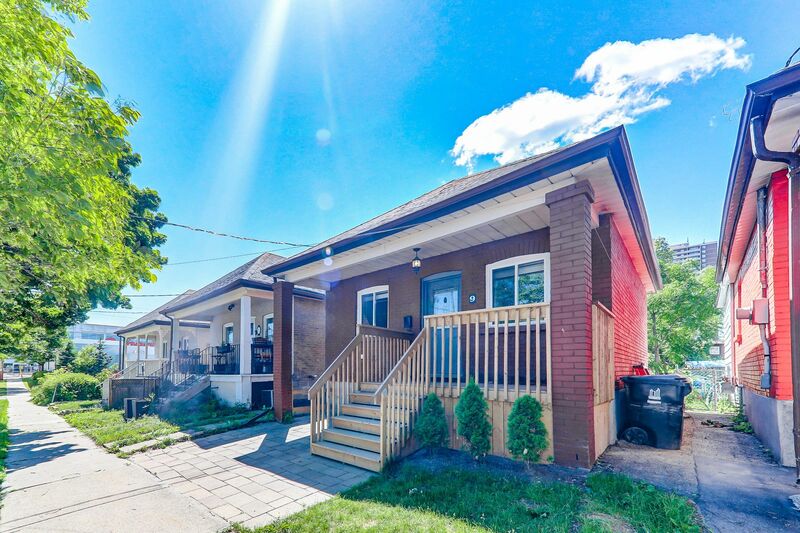 Renovated 3 bedroom executive "Move-In Ready" bungalow only steps to everything!!! 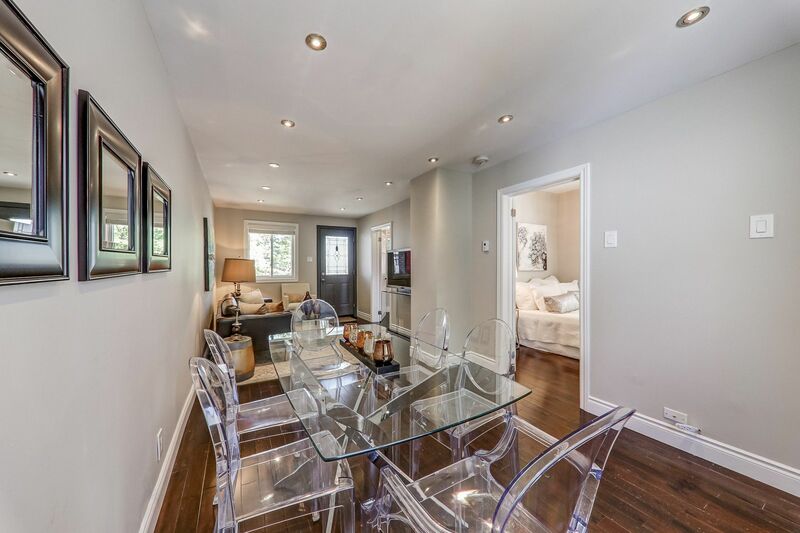 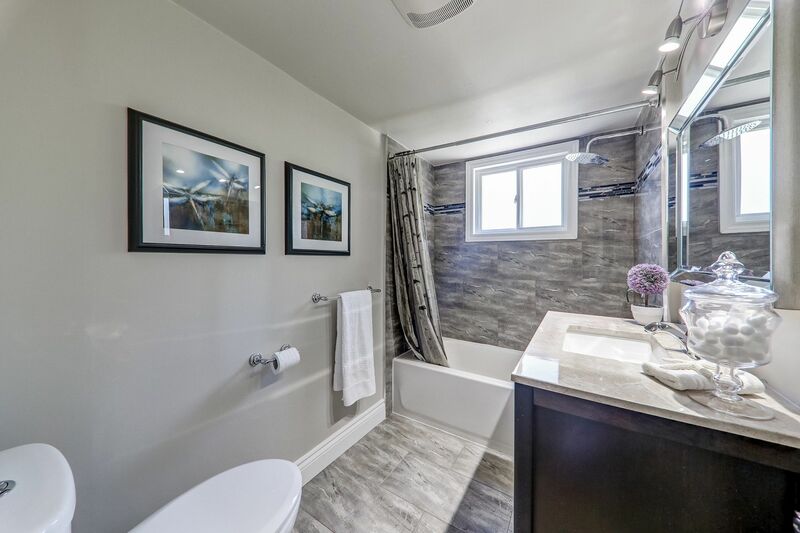 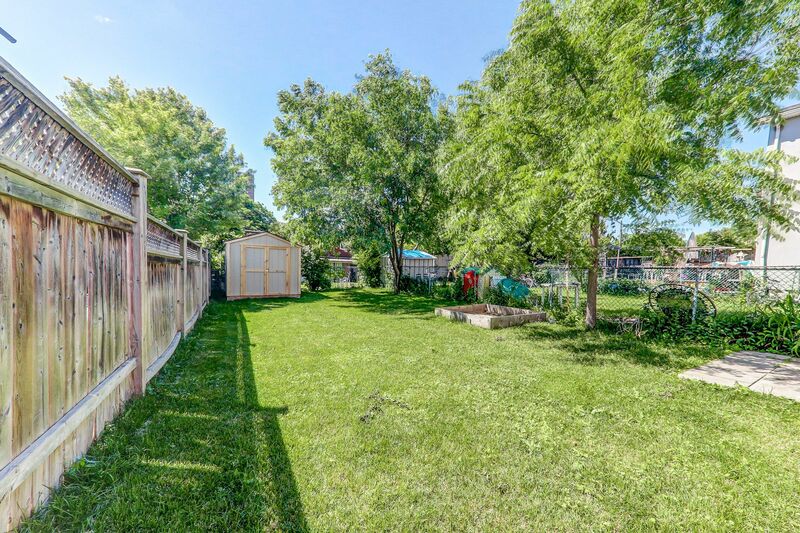 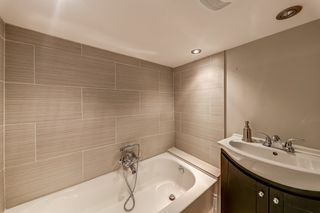 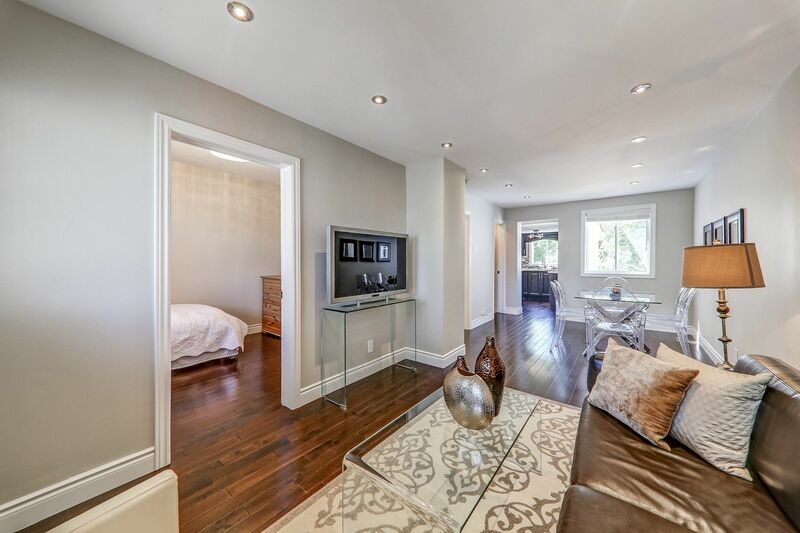 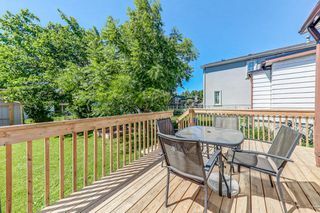 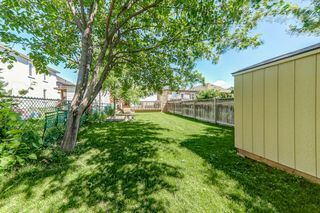 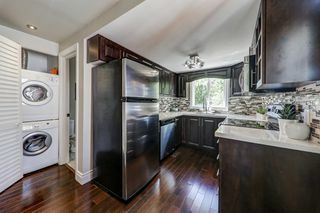 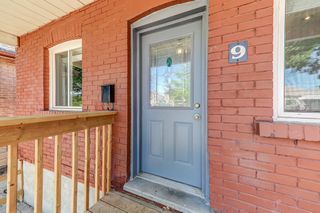 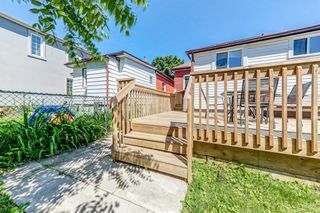 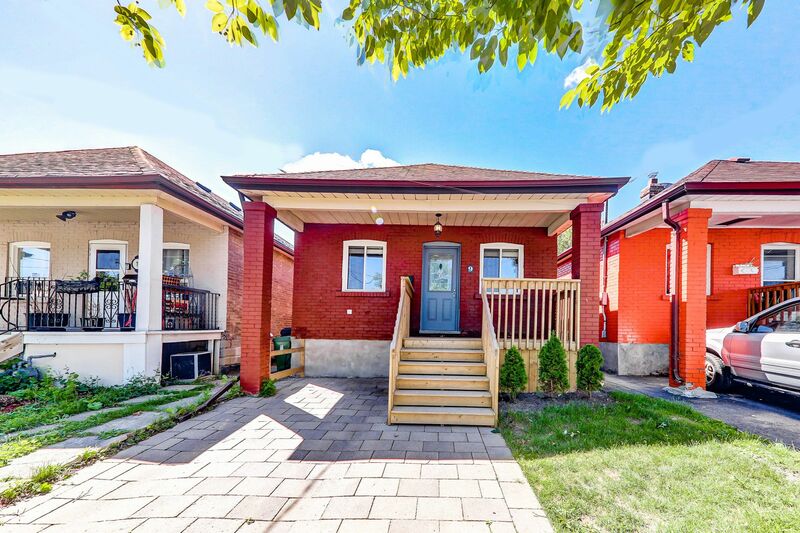 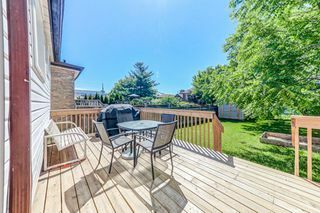 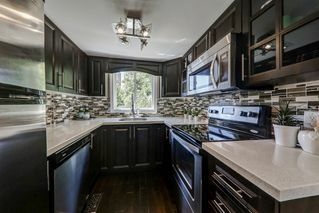 Features include updated kitchen with stainless steel appliances - quartz counter/back splash, gleaming hardwood floors, pot lights, two 4 piece washrooms, new vinyl windows, large sundeck overlooks fenced yard, one car parking. 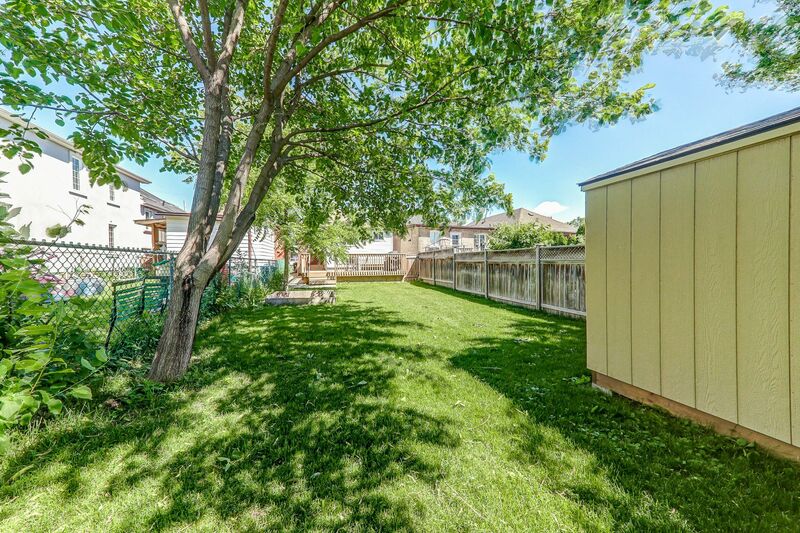 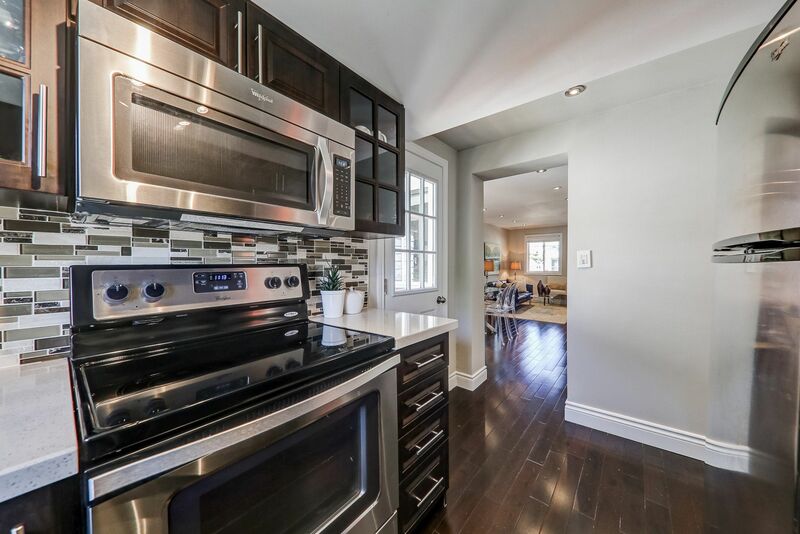 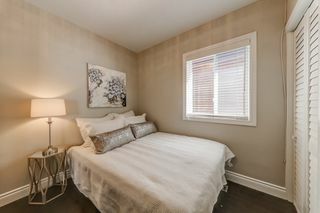 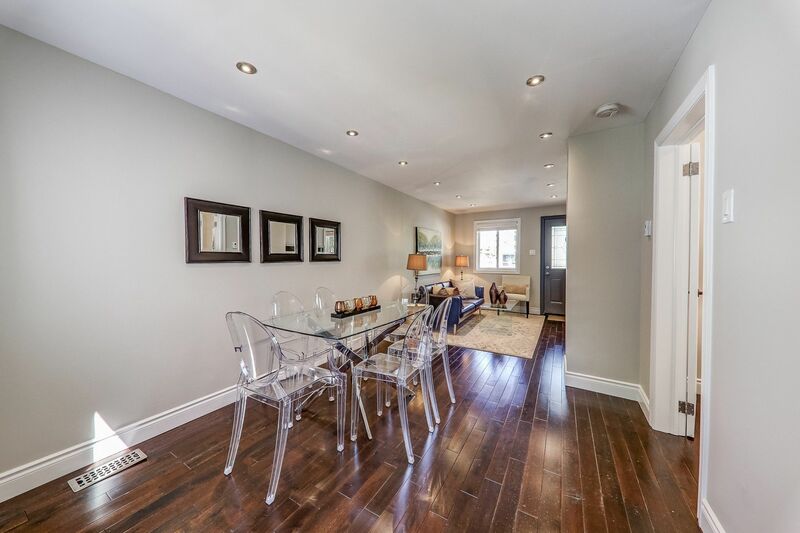 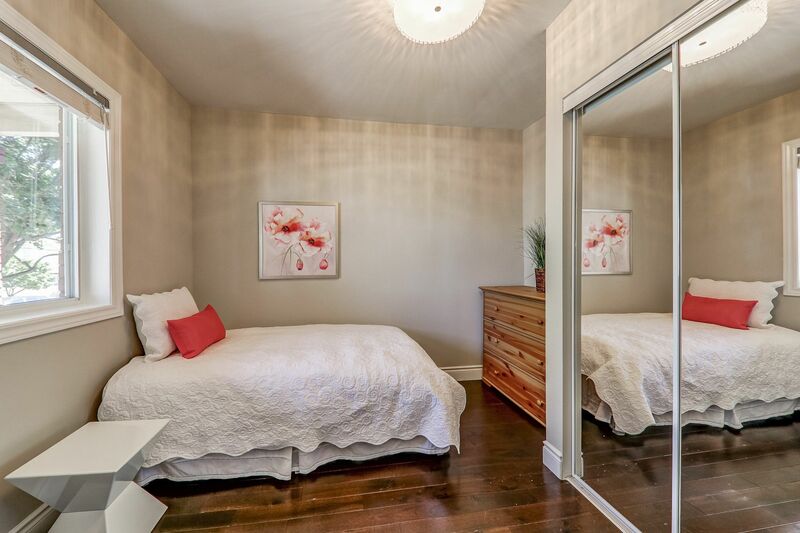 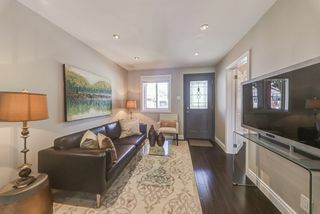 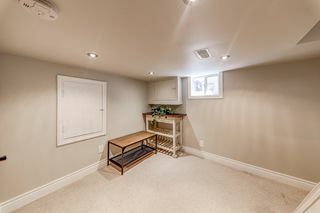 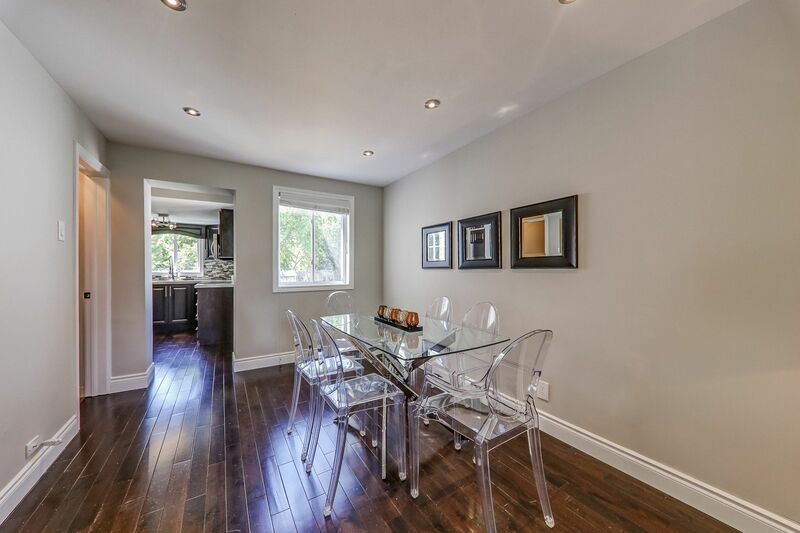 Nestled on a quiet Cul-De-Sac, 3 Minutes To Hwy 401, 7 minutes to Go station, 15 minutes to Yorkdale Shopping centre, 20 minutes to downtown TO! Steps to great schools, shops, parks & transit.